There is nothing better than the perfect chocolate chip cookie. Something along the lines of being soft, moist and sweet- obviously. 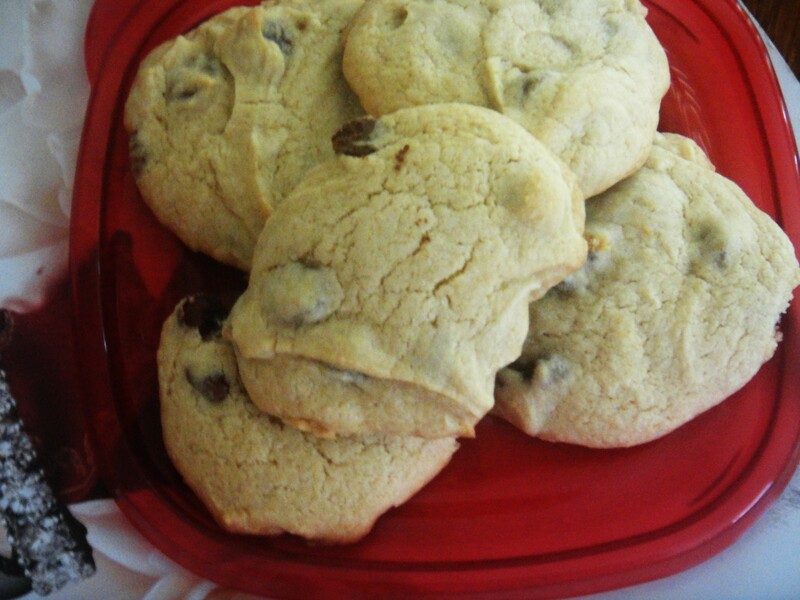 I love to bake, and finding a good chocolate chip recipe has taken me quite a while. However, I found a great one on pinterest called the NY Times best chocolate chip cookie recipe . This came out amazing as the cookies were perfect. I also used all-purpose flour instead of bread and cake flour as I did not have those in the kitchen.